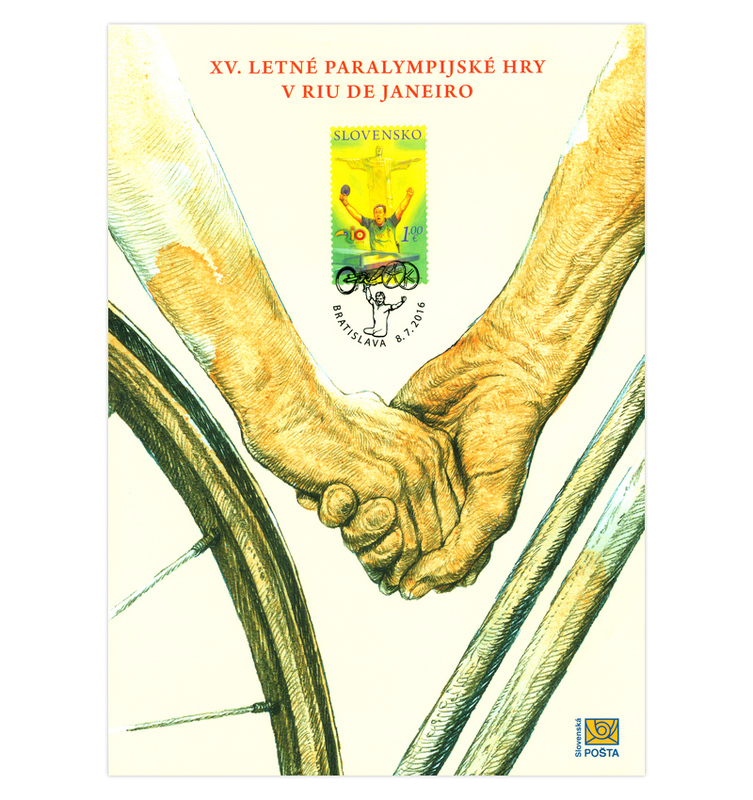 The XV Paralympic Games will be held from September 7 to 18, 2016 in Rio de Janeiro, Brazil. This will be the first time that both the Olympic and Paralympic Games have been held together in South America. In the history of the independent Slovak state this will the 6th start by our athletes at the summer Paralympic Games. Slovakia debuted at the summer Paralympic Games in Atlanta in 1996 with a yield of 11 medals, four years later in Sydney, it was a record 13. Yet the biggest success came from 2004 in Athens, where the Slovak anthem was heard five times in honour of the winners. 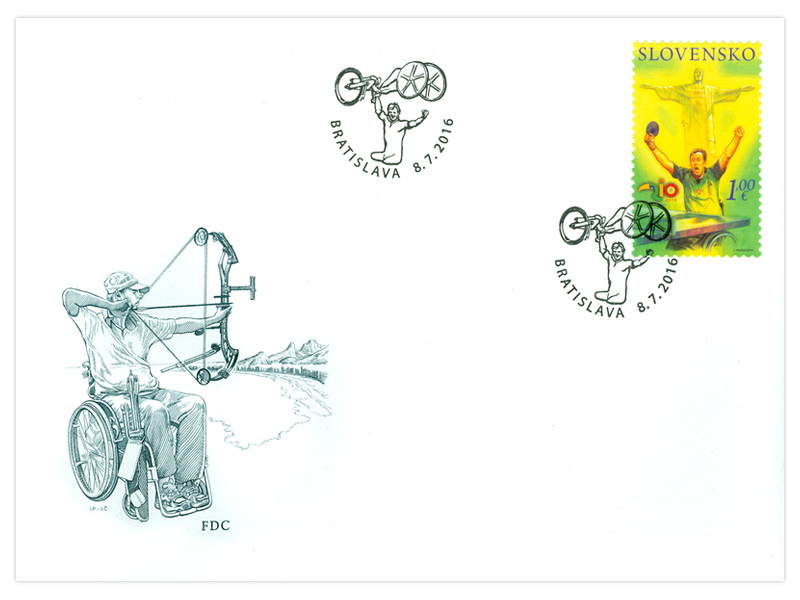 Our most successful summer Paralympian has won four gold and one silver medal, Ján Riapoš. 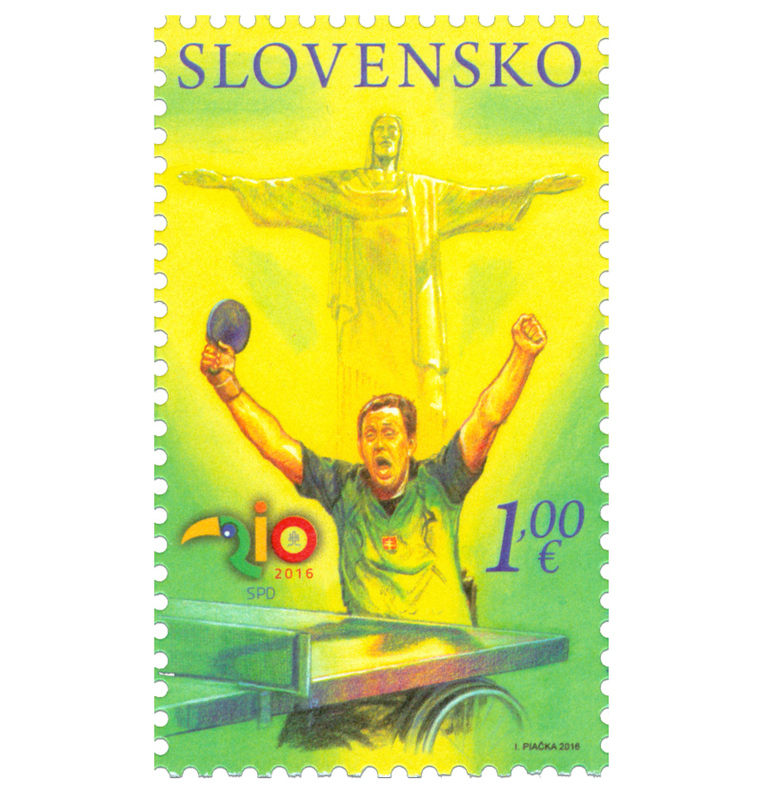 Other successful Paralympians are: Rastislav Revúcky, Ladislav Gáspár and Alena Kánová (table tennis), Veronika Vadovičová (shooting), Rastislav Tureček (cycling), Anton Sluka (athletics) and Imrich Lyócsa (archery). Our representatives will be in Rio to defend the six precious medals we won at the last PG in 2012 in London. Four table tennis players won and one each were added in cycling and shooting. 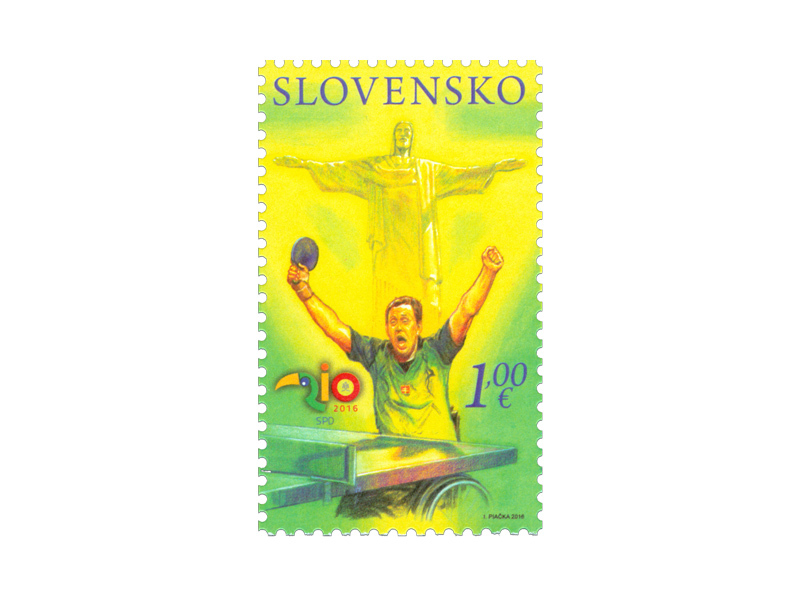 Table tennis has long been our most successful sport in the Paralympic Summer Games. Ján Riapoš in the individual competition and team TT2 (Ján Riapoš − Rastislav Revúcky − Martin Ludrovský), including the Olympians, gained the only Slovak gold medals in the Games held in the capital on the Thames. During the PG we were represented by 34 athletes in nine sports − athletics, boccia, cycling, archery, swimming, shooting, table tennis, tennis in a wheelchair and the bench press. Also in Rio we will be represented by around thirty athletes in 10 sports, as added to the team from London will be horse riding (para-equestrian-dressage). In addition to the table tennis players and the shooter Veronika Vadovičová other hot candidates for a medal are the cycling world champions, Jozef Metelka and Patrik Kuril, and the boccia players, archers and other athletes have a chance to be on the podium.